We call Pythagoras the White box – it is a computer program which works everything out based on our concepts and formulas. The basis upon which we work is that volatility has an inverse relationship to price, ie when volatility is up, price is down and when volatility is down, price is up. Each quarter, we work out what is an acceptable level of volatility each stock and sector of the market can handle (based on a formula). Whilst the volatility remains within that range, investments in that sector are treated one way. If the volatility moves outside the predicted range, a new set of formulae is enacted to treat the stocks and stocks differently. If and when the volatility moves past a significant level outside the predicted range (pre-set as a formula) they are treated differently again. There is a further pre-set level outside the predicted range, where we stop trading because the market is no longer in a state of predictability. As you can see, the level of volatility in each sector/stock drives our system and depending on the level of volatility it extends or shortens the times between the signals to buy or sell. An example is the most recent drop in February in the US market. Our system predicts when an event will take place and is ready for it. Our system predicted this event, knew it was short term and continued to send buy signals as the price dropped and dropped. The subsequent quick gains in the market worked for our clients. You will notice that we stop trading when the system is too far outside the predicted (safe) volatility for a sector for a quarter. This is because the market is no longer predictable mathematically. The same applies where a stock is corruptly inflated or deflated. Our system cannot deal with corrupt practices. We have analysed stocks over 10 years and where we believe they are unfairly influenced by corrupt practices, we do not trade (or offer them to our clients) until that stock comes back into acceptable parameters. 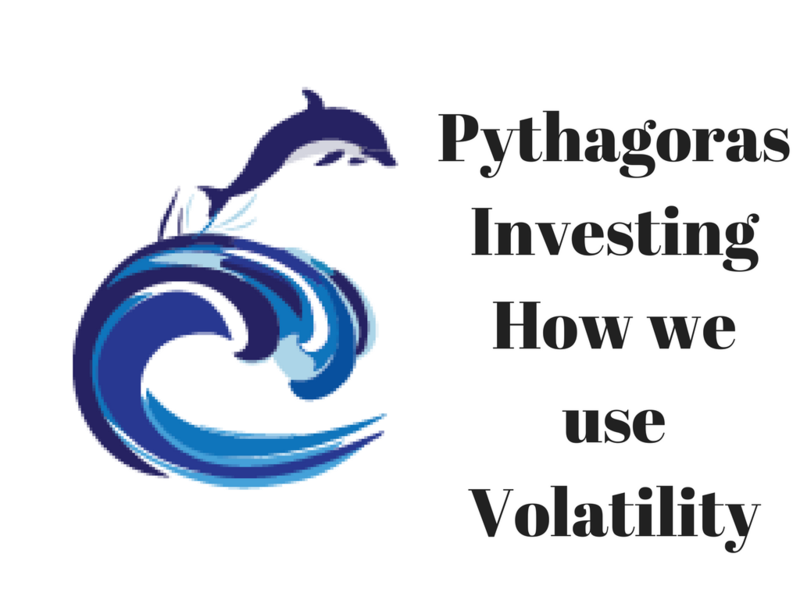 Keen to know more about how Pythagoras works with institutional to retail clients please be in touch with Michael Dee 0419 726223 or ceo@pythagorasinvesting.com.